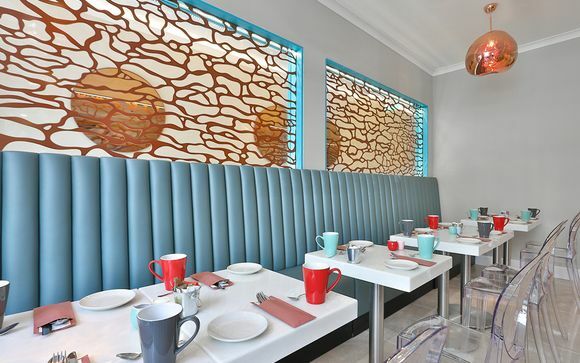 J Hotel 4* is a recently renovated property with design-led interiors, situated in the upmarket, leafy borough of Baystwater. 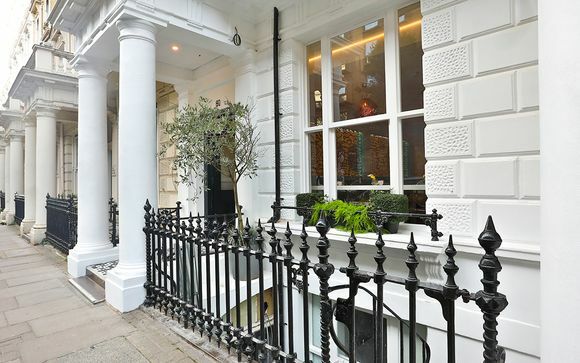 It is just opposite tranquil Hyde Park, and close to the National History Museum, Harrods and The Royal Albert Hall. Our members can enjoy an upgrade to a Superior Room, with daily breakfast included. Discover London in a recently renovated and rebranded Hotel, which is situated in upmarket west london. The J Hotel London is close to many landmarks such as Hyde Park, the Royal Albert Hall and the National History Museum. 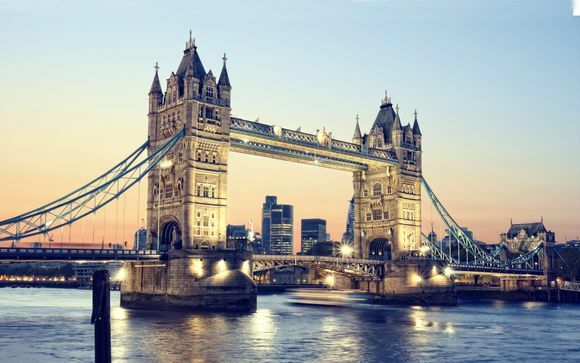 One of the world's most visited cities, London has something for everyone: from history and culture to fine dining and outstanding nightlife. Travel through time as you immerse yourself in the history of the city or soak up London's fascinating culture in the many galleries and museums available. Admire stunning architecture, wander through leafy suburbs or unwind in charming pubs - we guarantee you will love your destination. 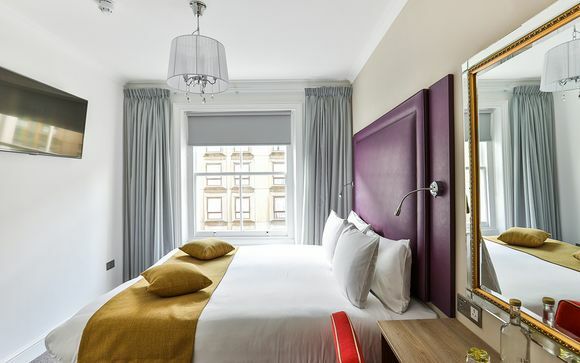 The fabulous J Hotel prides itself on being one of the finest modern boutique hotels in London. Ideally placed near plenty of attractions, including Madame Taussauds and Buckingham Palace, the J Hotel is the ideal choice for your London stay. The 45 rooms each boast individual design, modern decor and a refreshing ambiance. A delightful breakfast buffet is available each morning, serving an appetising selection of delicious produce. Just for you: A free upgrade to a Superior Room. Each of the 45 en-suite bedrooms at The J Hotel London are individually created with tasteful modern design; radiating a refreshing ambience and warm hospitality. Expect comfortable furniture, vibrant decor and a wide range of modern amenities to ensure you feel right at home. Wake up to a delicious breakfast buffet, which offers an extensive range of appetising ingredients, from seasonal fresh fruit, to freshly baked Danish pastries. Help yourself to, whilst you relax in the dining area and plan for the day ahead.